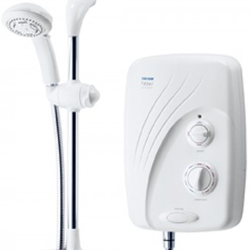 Welcome to Triton Spares, a website all about Triton parts and spares. 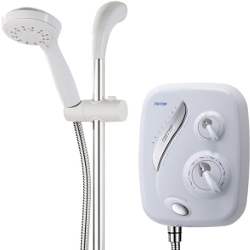 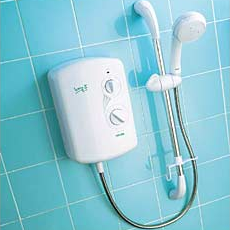 Triton Spares is a Shower Doctor partner website. 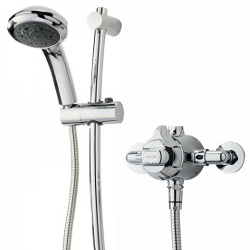 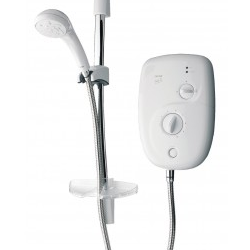 We have the largest online selection of showers and shower spares from many manufacturers. 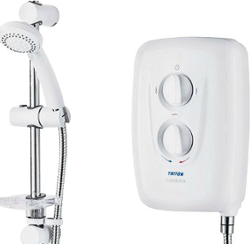 To make life easier for you, we have listed the Triton products that we have spares for below. 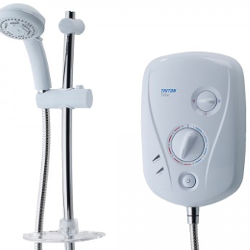 Simply click a link and you’ll be taken to the relevant spares diagram on the Shower Doctor website. 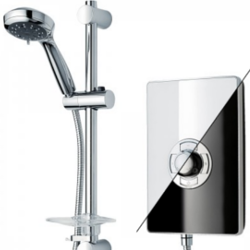 All you need to do is identify the part you require and place your order. 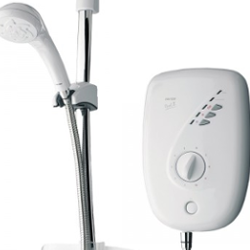 If you need any assistance at all, just call our experienced sales team on 0131 538 4343 who will be happy to help.